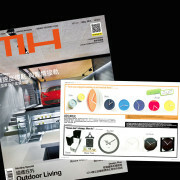 Tothora keeps introducing new models at the large desktop and wall clock collection. 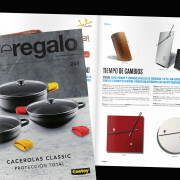 This time Arte Regalo, post them in their magazine . 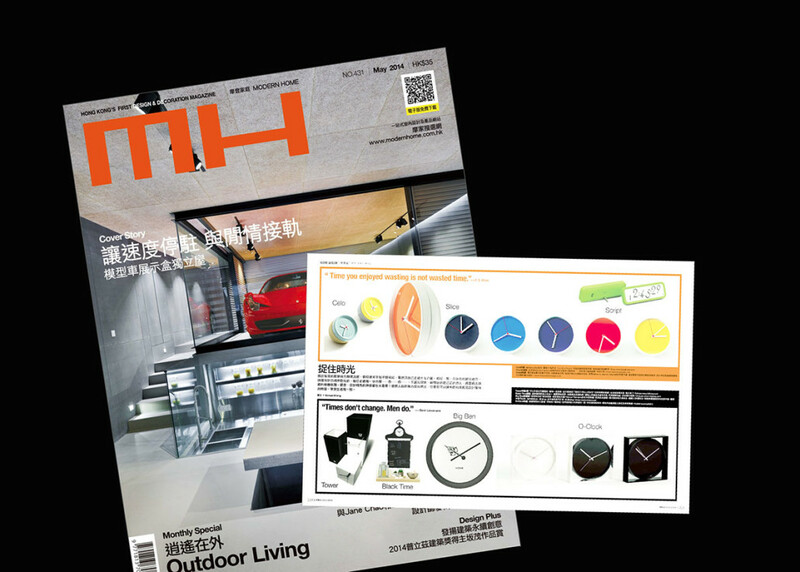 Tothora design clocks again in MH Modern Home at Hong Kong’s First Design & Decoration Magazine. 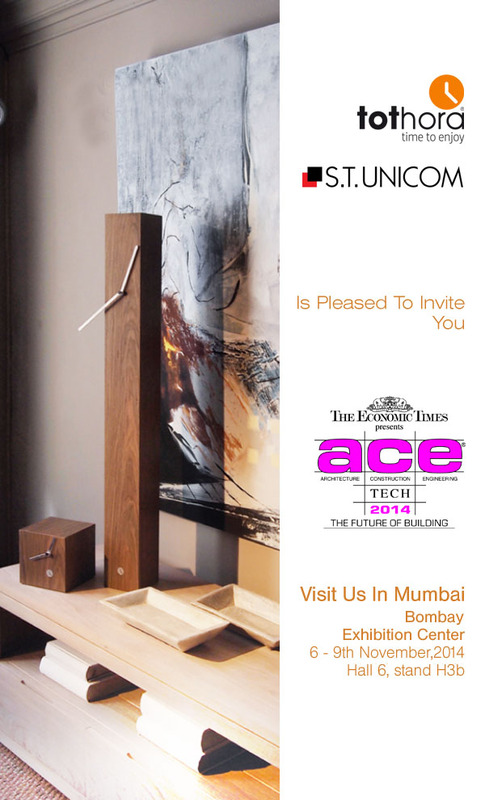 As you are aware, we are presenting the brand in the Acetech Show starting this week. It will be our first exposure as Distributors in India at a trade show. As mentioned earlier, ACETECH is the largest show in India and 3rd largest of its kind in Asia. 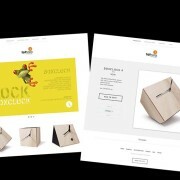 You can check the website www.etacetech.com for more details. Leading architects, designers, project consultants, builders and other allied business people of India will visit the show. The expected visitors count this year at the show is supposed to be about half a million people in the 4 days show at each location. After displaying its collection at Ambiente 2014 in Frankfurt, Tothora debuts in India at the Acetech show in Mumbai in association with S. T. Unicom Pvt. Ltd. 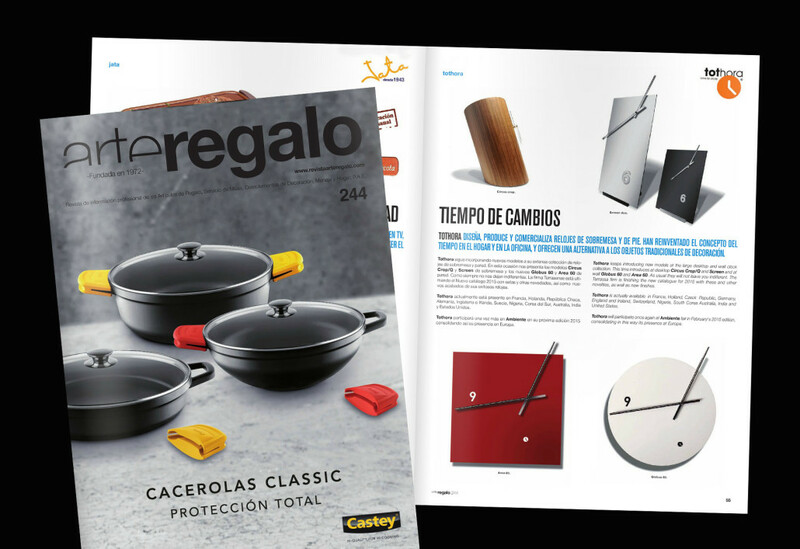 Located in Terrassa (in the East Central Region of Catalonia, Spain), Tothora manufactures free standing, wall and desk top clocks which are authentic pieces of artwork created by avant-garde artists. Simple, geometric and minimalist forms that turn into sculptures of time. 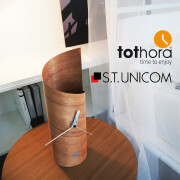 New concept, innovation, transgression and minimalism are the features of Tothora. 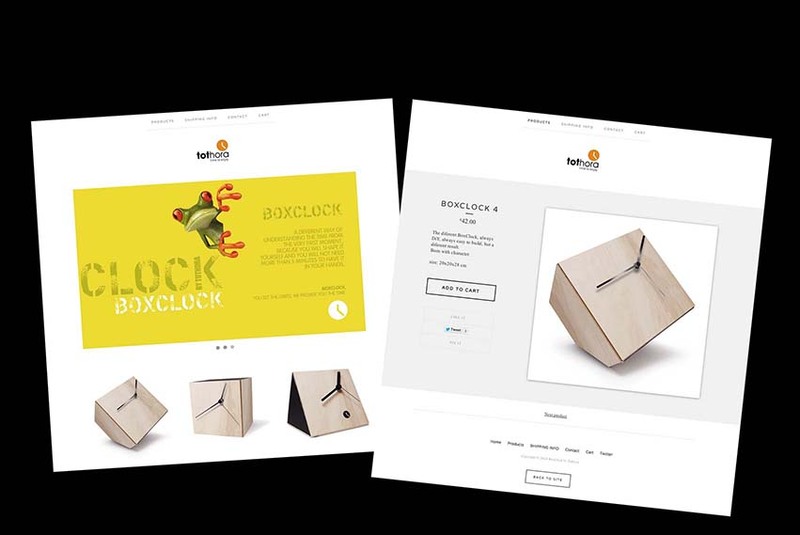 “Tothora, has reinvented the concept of time offering customers an alternative in traditional decoration ideas” adds Navin Kanodia, Director of S. T. Unicom Pvt. Ltd who are the exclusive distributors of Tothora in India. 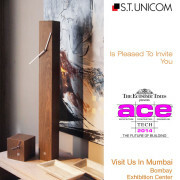 Remember, from 6 November until 9 November, our designs will be at The Acetech – Mumbai at Bombay Exhibition Centre in Hall 6, Stand H3b. We do not want to stop time, but live in it. Thats our goal!